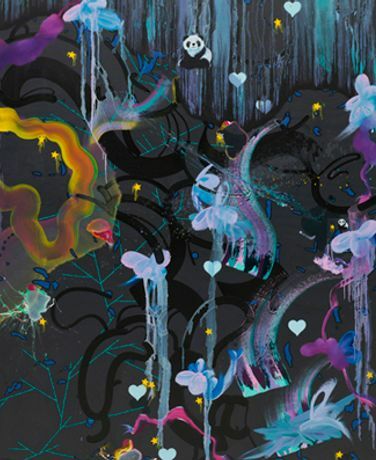 An introduction to Fiona Rae's work by the Curator of Exhibitions at Leeds Art Gallery. Sarah will illuminate Fiona's practice in the context of a broader history of painting and the context of contemporary painting. Combine the talk with a visit to Fiona's exhibition Maybe you can live on the moon in the next century. Please see Towner website for bookings.